Daily Debate: Was A Link To The Past Or Ocarina Of Time More Influential For The Franchise? 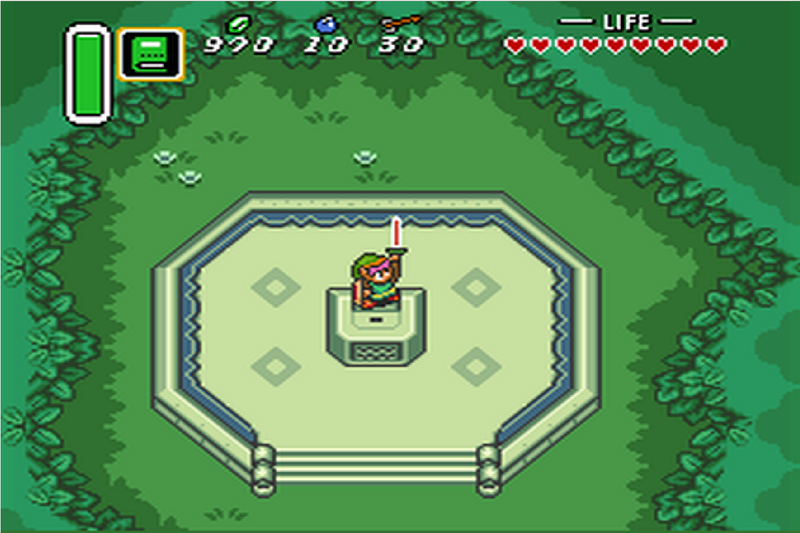 Over the years, The Legend of Zelda series has featured many things that are well-known and classic things to the franchise. From items to music themes to locations to races, the Zelda series has multiple iconic features that even people who are not experienced players of the series can recognize. Many of these things have been around for years, with many coming from either A Link to the Past or Ocarina of Time. However, which of those two classic games introduced more iconic features can be heavily debated. For those who are on the side of A Link to the Past being more influential, some might point to the introduction of the Master Sword, Kakariko Village, Hyrule Castle, the Hookshot, and the Zoras (even if they aren’t in a more recognizable form). It also included several classic music tracks, such as Zelda’s Lullaby, Ganon’s theme, Hyrule Castle’s theme, and the Fairy Fountain theme. Those who consider Ocarina of Time more important for the franchise would probably consider the introduction of the Hylian Shield, the Sheikah, Ganondorf, Castle Town, Epona, the Gorons, a more classic incarnation of the Zoras, and the Gerudo. Of course, it was also the very first 3D Zelda game. So which game do you think was more important for The Legend of Zelda? Do you think A Link to the Past had more significant features? Or was Ocarina of Time a bigger update to the franchise? Leave your thoughts and opinions in the comments below!